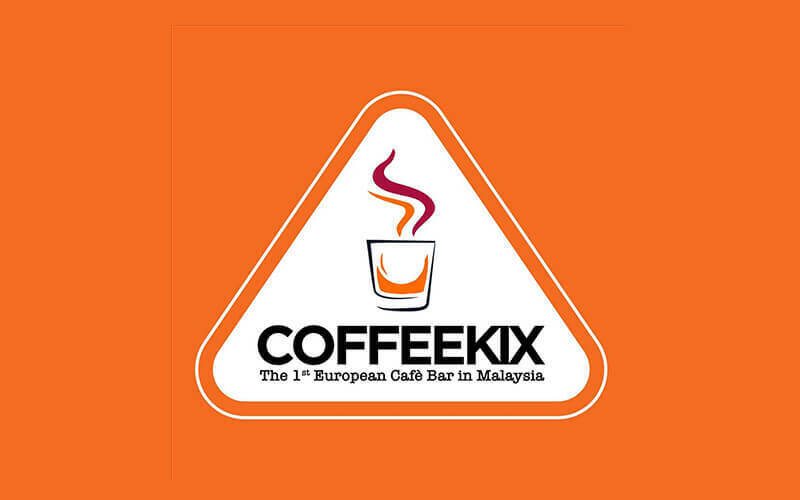 Tucked away in the lively scene of IOI Boulevard is Coffeekix, a café bar that adopts an European café bar concept, boasting an elegant combination of concrete and wood. Patrons are welcome to have a fill of Western delights as a meal, such as pesto pasta, boxing chicken, and tartar sauce fish fillet. 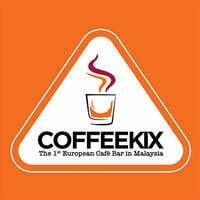 It also seeks to impress coffee enthusiasts with its collection of alcoholic coffees such as Irish cream coffee, espresso martini, opium, and more.